This coming August, the spotlight will once again turn to the magnificent landscape and exceptionally captivating culture of exotic Papua Island on the eastern end of Indonesia when the exciting annual Baliem Valley Festival takes place from August 8th to 10th, 2018. The event will be centered in the Walesi District of the Jayawijaya Regency in Papua Province. 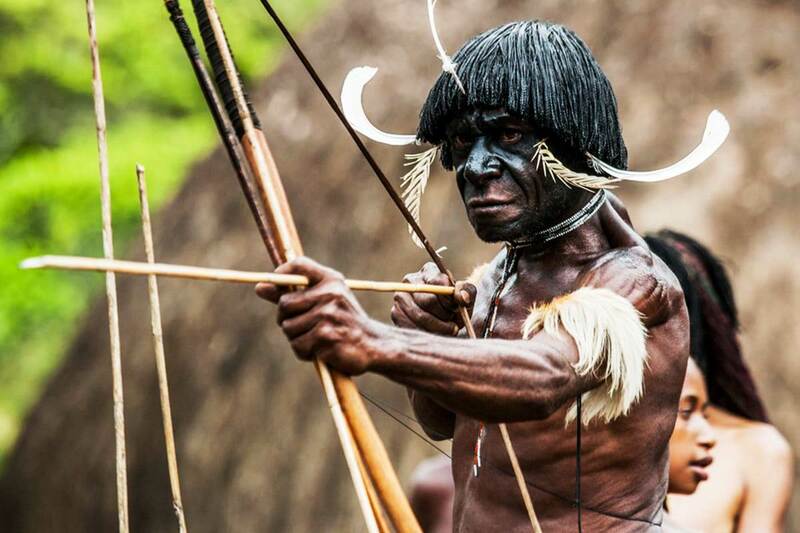 However it still brings a heart-stopping thrilling atmosphere since the mock warfare still features stunningly choreographed clashes among the groups who are fully armed carrying 4.5 meters long spears, bows and arrows. These mock battles are accompanied by the unique Papuan traditional music of Pikon. Pikon is a musical instrument made of tree bark which produces somewhat soothing tones when blown. Even among the locals, not many can play this instrument since it requires special skills. The festival will also feature an array of traditional dances, music performances, theatrical performances, a comical pig race, arrow shooting competition, spear throwing competition, the traditional folk games of Sikoko and Puradaan, Papuan distinct traditional cooking demonstrations, handicraft exhibitions, and a whole lot more. Located high in the Jayawijaya Mountains on the island of Papua, Baliem is a stunningly beautiful green valley long hidden beyond soaring hills. This is where one can take the ultimate adventure to the highest point in Indonesia up the Carstensz Pyramid, also known as Puncak Jaya. 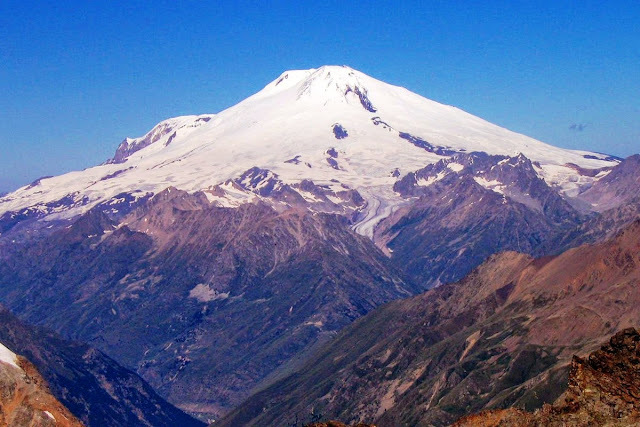 At 4,884 meters above sea level, many adventurers and mountaineers have been enticed to reach the very rare eternal equatorial glaciers on this peak. There is also Lake Habema which is the highest lake in the country, often referred as the ‘lake Above the Clouds’ for its striking panorama. Located deep in the heart of this massive island, Baliem Valley is also the place where you can observe some of the most authentic traditions and cultures of Papua. Here you will see men wearing the traditional outfits called the Koteka/Hodlimgourds, the traditional Papuan house called Honai, the unique cooking traditions of ‘Bakar Batu’ or cooking with heated stones, and plenty more. Within the valley you can also see precious age-old mummies of village and battle chieftains that have been preserved by traditional means. There are three mummies here, one each in the District of Kurulu, one in the District of Assologaima and the third in the District of Kurima separately. For years the Baliem Festival has been a favorite destination for photographers, both professional and amateur, since it offers the rare opportunity to capture the authentic way of life of the Papuan as well as their unique art and cultural traditions. To get to the Baliem Valley, take a flight from Jakarta, Bali or Makassar to Jayapura, capital of the province of Papua. Airlines flying this route include Garuda Indonesia, Sriwijaya Air and Lion Air. 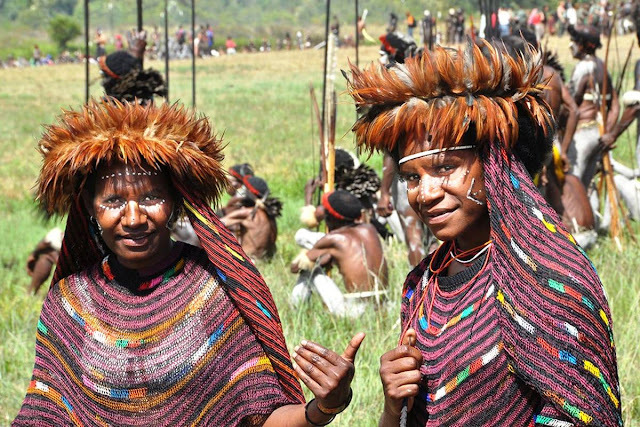 Then connect with a flight to Wamena airport,that has been completely modernized.